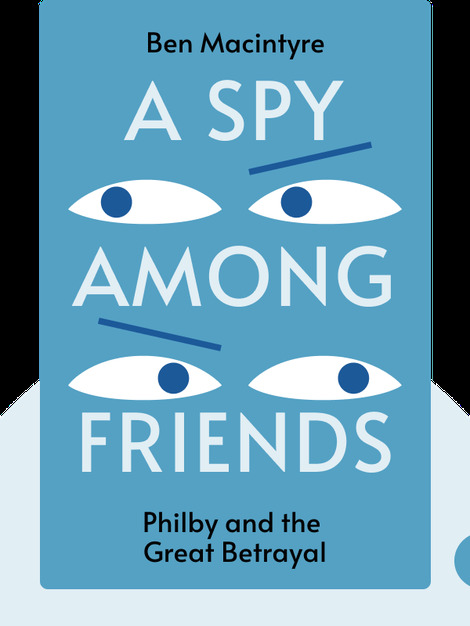 A Spy Among Friends (2014) details the life of Kim Philby, a highly respected operative who rose through the ranks of the British secret services during World War II and the Cold War. Though a seeming paragon of British values, he actually spent his career working as a double agent for the Russians. 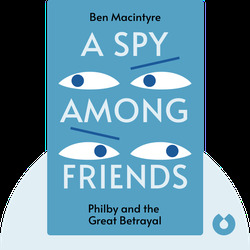 Ben Macintyre is a journalist and historian. Currently a columnist for the Times, he’s written several best-selling books on various war-related intelligence operations and events, including the D-day landings and Operation Mincemeat.